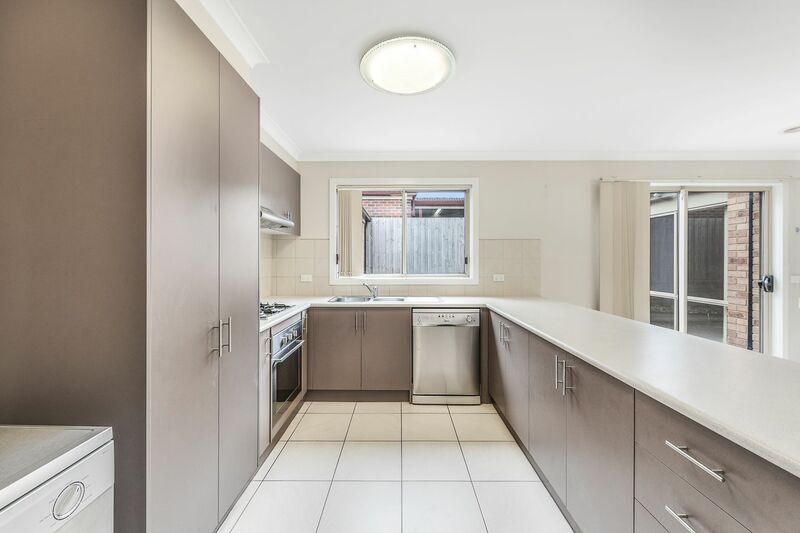 This gorgeous well maintained home is in a prime location situated in the heart of Lynbrook, this family home offers outstanding convenience in a great location. 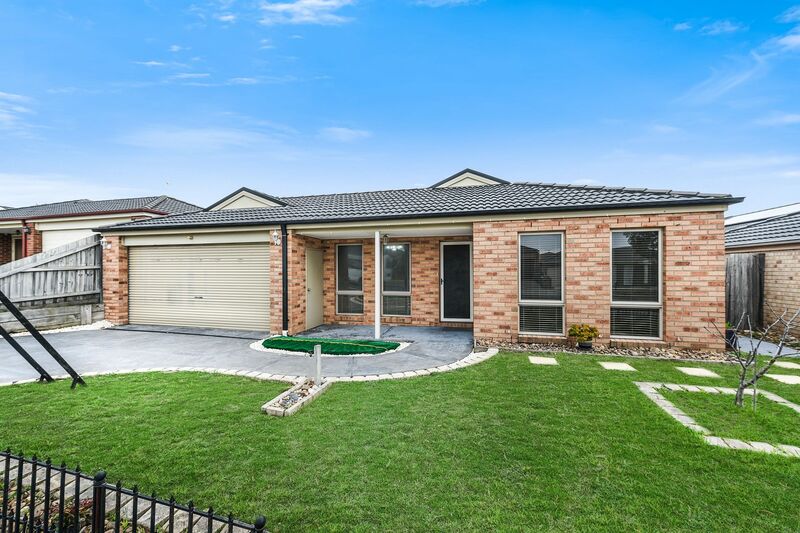 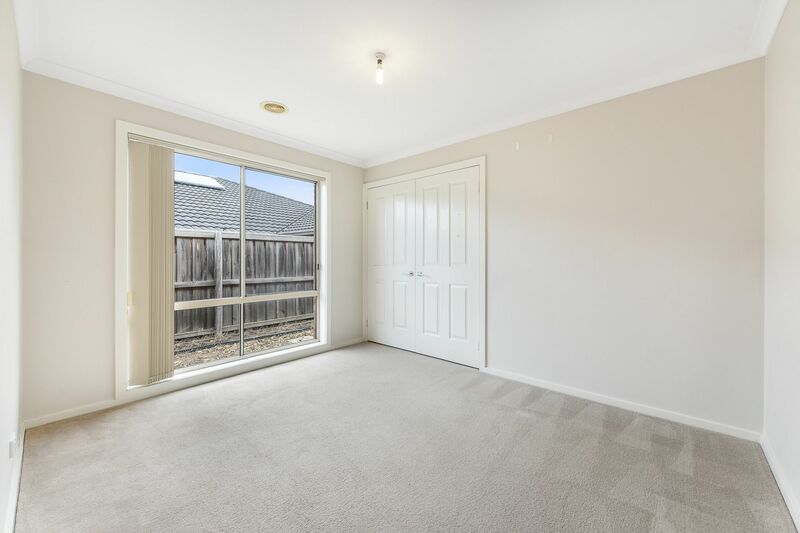 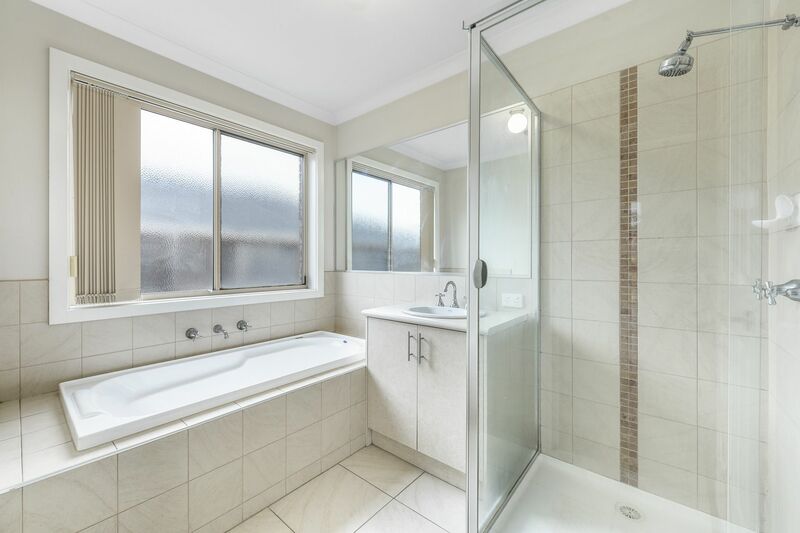 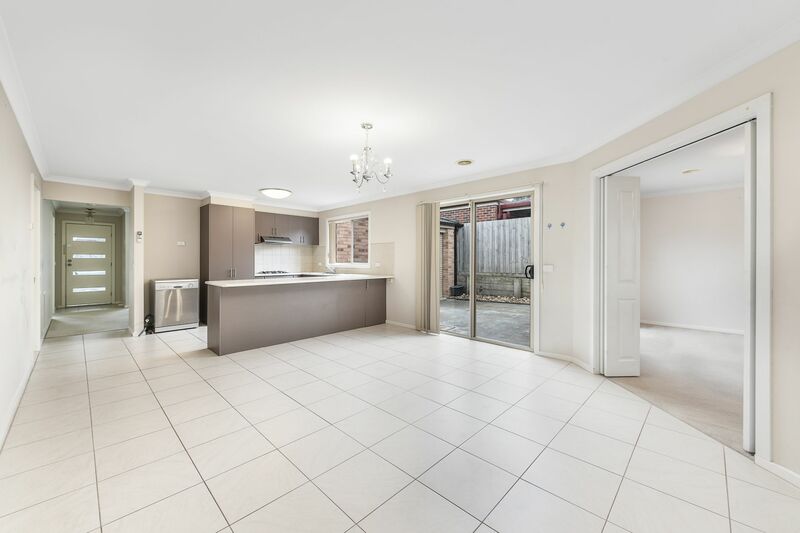 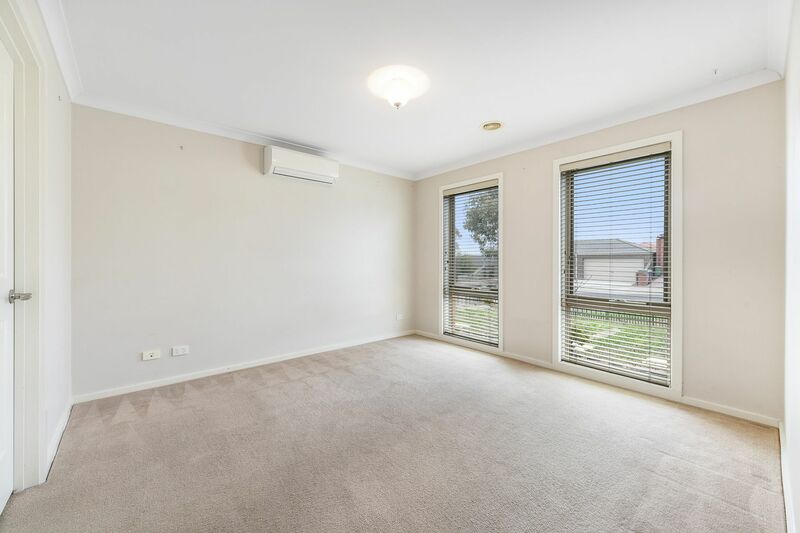 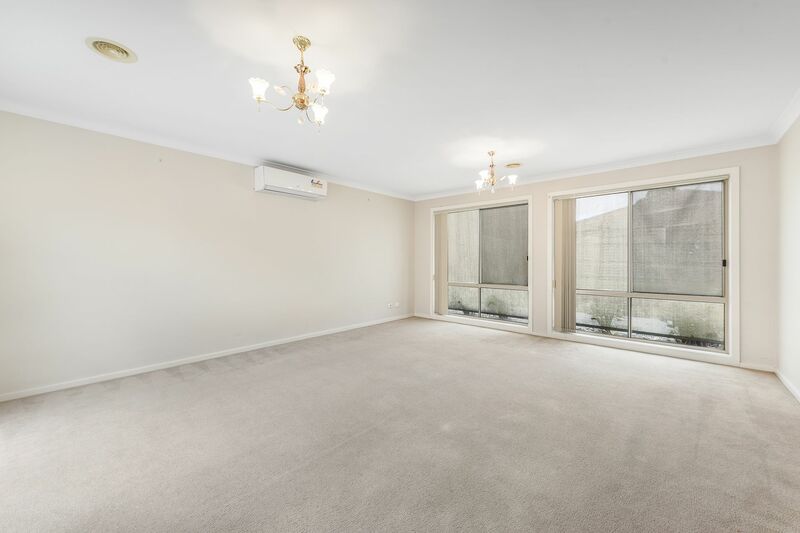 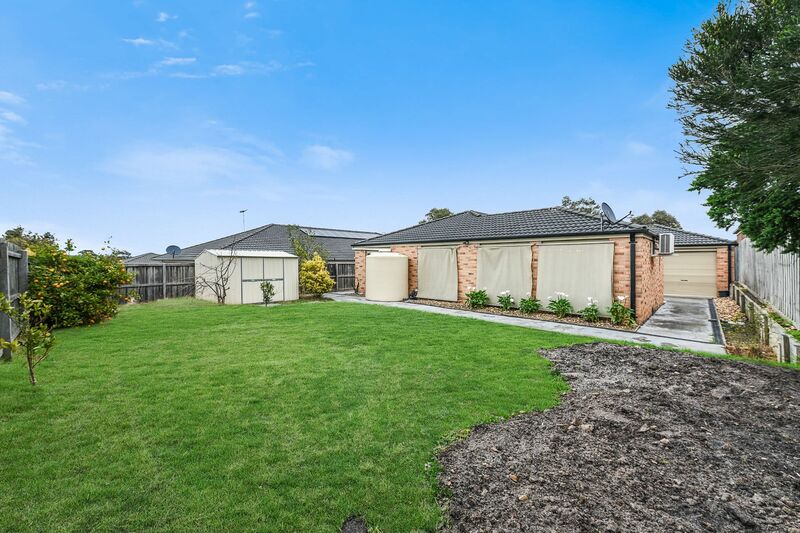 With South Gippsland Freeway, Lynbrook train station and local schools perfect for the growing family. 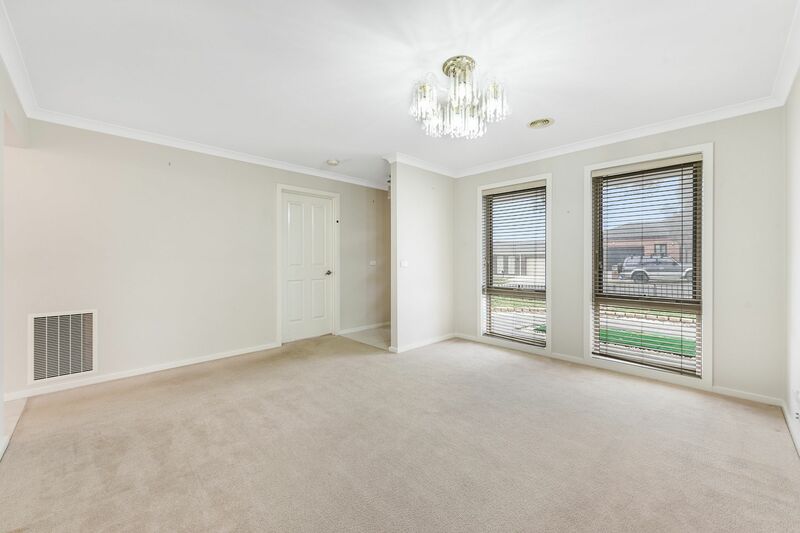 With all this home has to offer, be sure to view this property fast, as it won't last long!